Are you working on your thesis or dissertation? Are you confused about copyright? 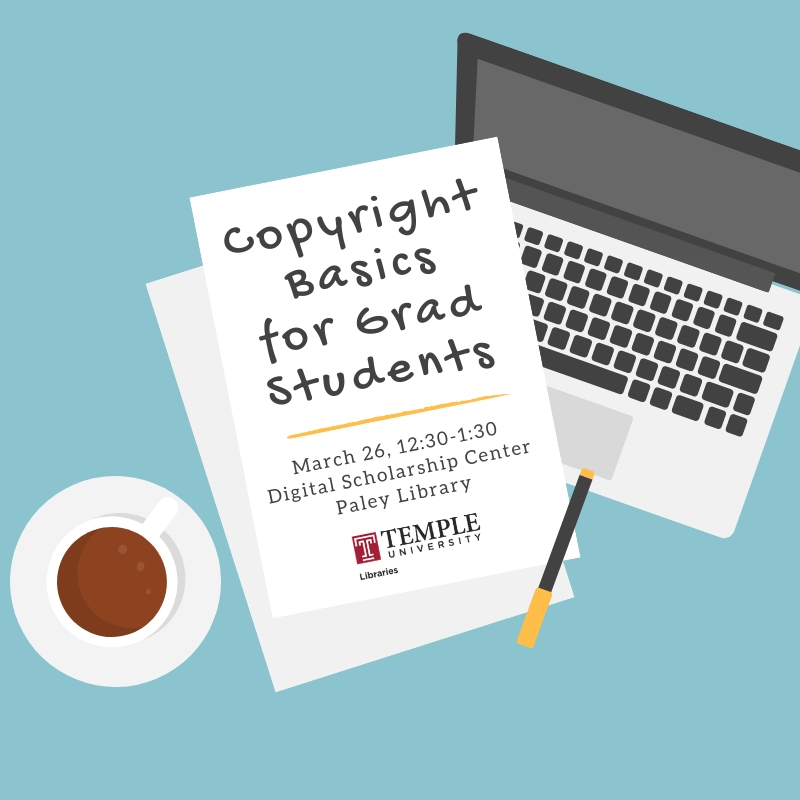 This workshop will cover copyright basics for graduate students. Learn how to figure out whether or not you need permission to include third-party content in your thesis or dissertation, and how to get permission. We'll also discuss other publication issues, including registering your copyright, embargoes, and how to license your work using Creative Commons.